Stylinity offers you cash for your selfies. You can make money by promoting brands via your selfies using Stylinity app. It is free. The app is working with over 180 retailers including Ann Taylor, Nordstrom, Barnes New York, Urban Outfitters and others. First, you need to go out shopping. 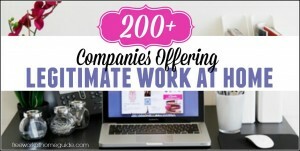 You can shop at any of the 180+ retailers Stylinity works with. 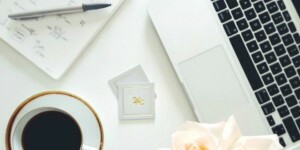 You do not even have to buy any item in order to start earning with Stylinity. This is where next step comes in. You can scan the barcode of each item directly that you buy or try on via the app. The barcode of your clothing is usually located by the tag of the clothing. Basically everything you buy from a major retailer does have a barcode. Make sure to scan all items that you want to post to your Stylinity LookBook (your collection of shoppable selfies) to maximize your earnings. The app makes it super-easy to snap your selfies. You can use the in-app timer to strike a new pose for each selfie. Then you can review each photo and retake any you like before posting your selfies live online. 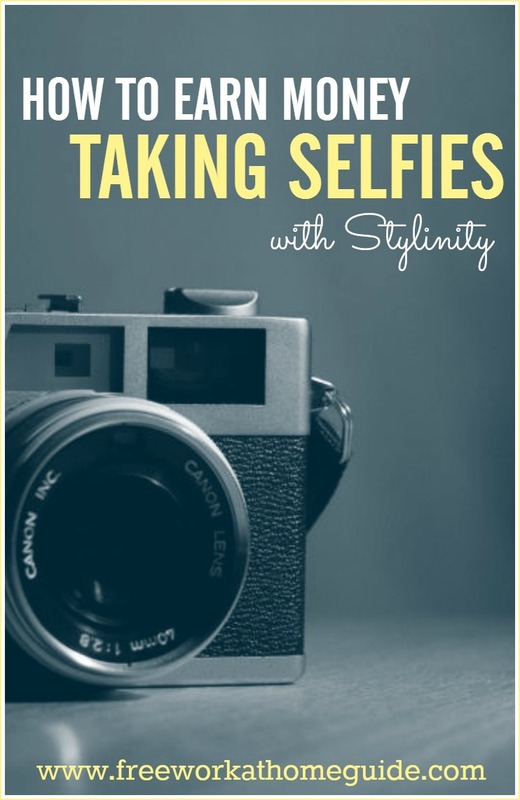 In order to earn money for taking selfies with Stylinity, you need to share your selfies. Once you have posted a selfie live, it is called a Shoppable Selfie which can earn you cash. You can share your Shoppable Selfies on your blog, social media accounts such as Facebook, Twitter, Instagram and Pinterest. When you post a selfie with an outfit that you own or try on while shopping, a shoppable link and a description of the clothing item gets shared too. You earn rewards every time someone clicks on your selfie to buy one or all items in your outfit. Post your Stylinity selfies on your blog and earn affiliate commissions for any click-through purchases. 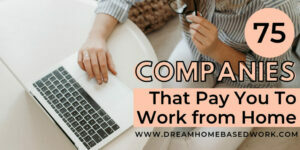 Commission rates depend on the retailer the purchase was made from and their agreement with Stylinity. How Do You Turn Your Selfies into Cash? Using the app, you can create shoppable selfies wearing outfits that you have bought or tried on while shopping at any of the 180+ retailers Stylinity works with. You can post selfies and tag brands by using Stylinity app. With Stylinity, you start by scanning the barcodes of products. Then you take selfies using the camera on a Smartphone and share them on your own blog or via social media. Every time someone buys an item, you earn rewards points from the retailer the purchase was made from. Points are earned based on the total purchase amount excluding tax/shipping/handling. How Do You Get Rewards for Taking Selfies with Stylinity? As soon as you accrue 1,500 activity points in your account, you are eligible to join Stylinity’s StylePerks Rewards Program. You can choose to redeem your rewards points four times each year during Stylinity’s quarterly “Redemption Periods” (March 31st, June 30th, September 30th, and December 31st). You can now make real money for taking selfies with Stylinity. When a friend or one of your followers wants to buy the product, there is a direct link to it. Every time someone buys the product, you earn rewards points from Stylinity’s partner retailers. These points are redeemable for cash or products.